of The POWEs series of children’s books. behind the wildlife charity Animal Works. they will grow up wanting to protect it. 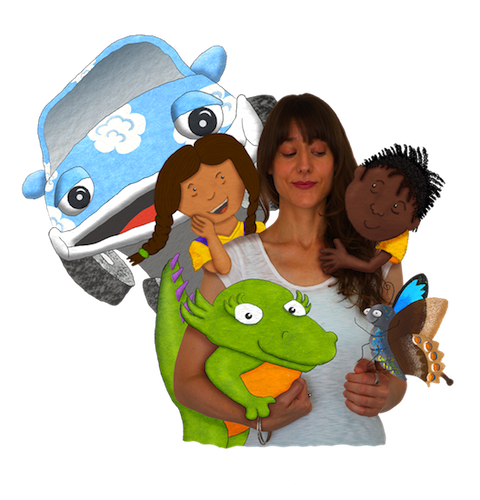 To learn more about Imogen and what inspired the creation of her children’s books listen to the interview she did on My Home Planet – the planet heroes podcast.